Essential oils are widely used for their physical health benefits, but few have understood their potential in emotional healing. 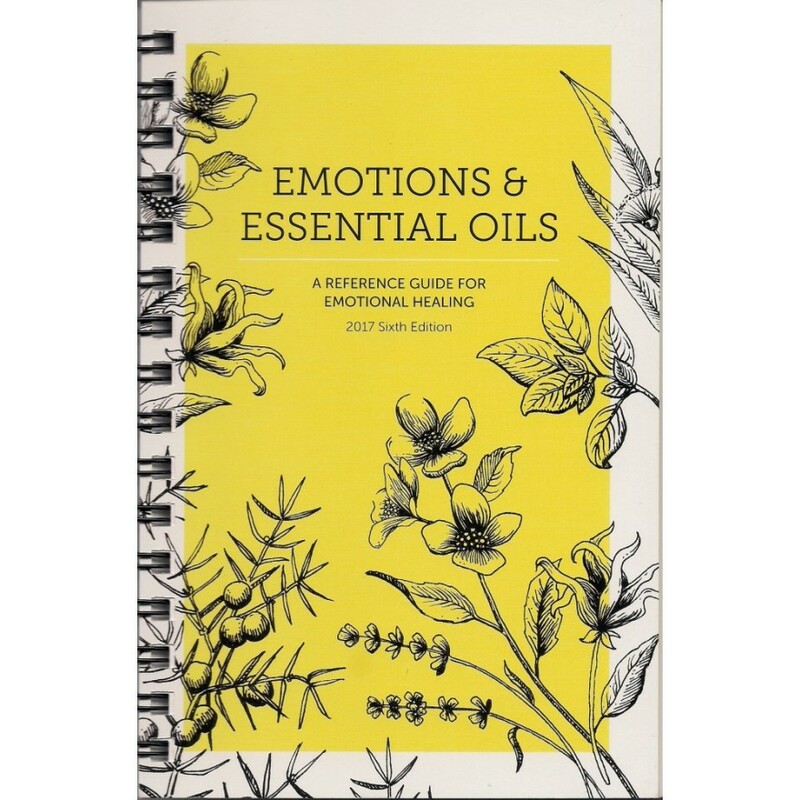 Emotions & Essential Oils bridges this gap as a user-friendly guide for helping you taking charge of your emotional health. The guide first describes the innate emotional properties of common oils and blends. 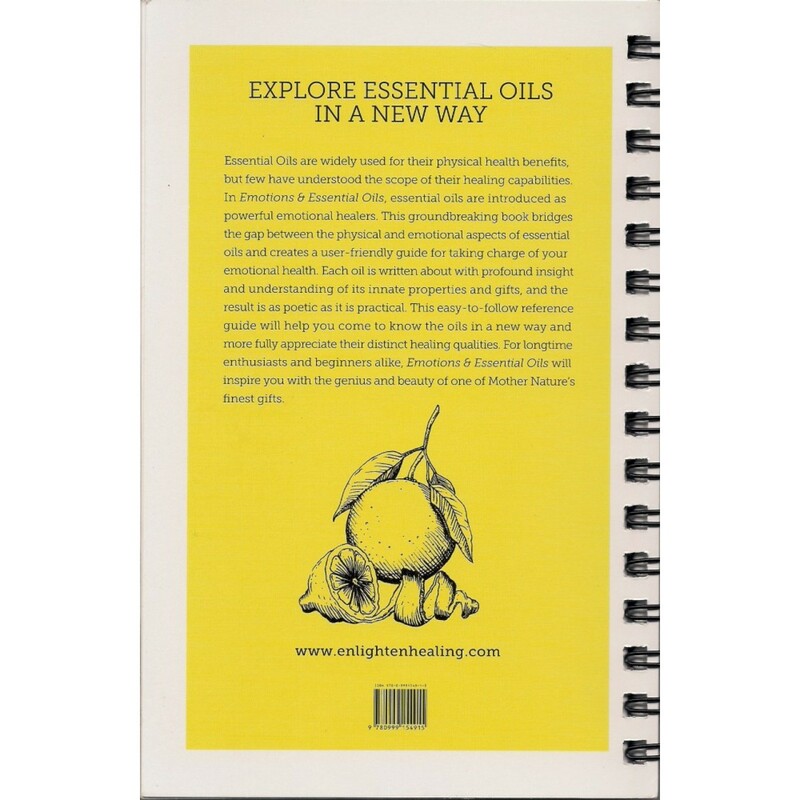 Then, a reference chart and comprehensive index help you choose oils and blends for a wide variety of emotional states.